Walking the Earth Podcast explores the travel lifestyle. We talk to a diverse array of backpackers and expats about their unconventional lives and experiences. 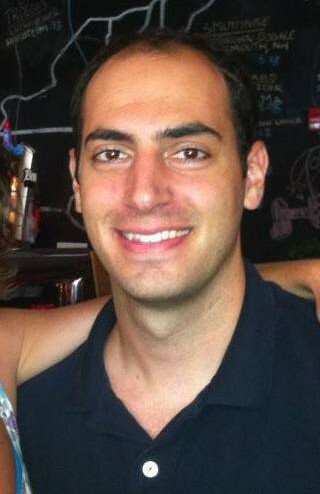 Host and content producer Mike Margolies worked as an engineer for 5 years in Fairfax, Virginia, and Houston, Texas, then quit his job and left the US on an open-ended trip with no itinerary. 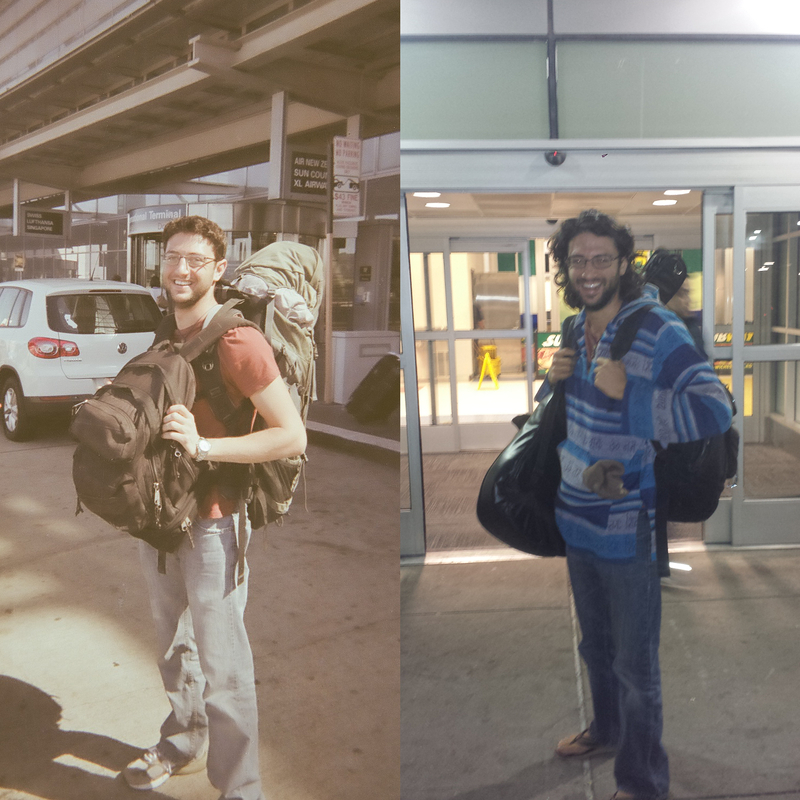 Mike spent the next 15 months backpacking and living in India and Southeast Asia, learning about the world and himself, and meeting a slew of interesting friends along the way. 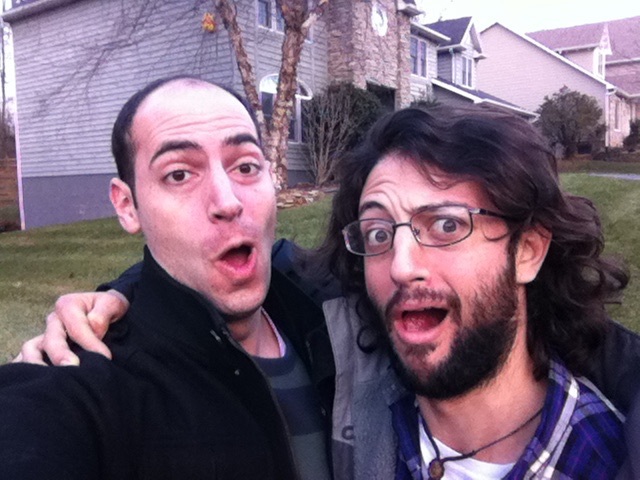 Co-host and audio producer Justin Cassel is a comedian, engineer, and Homo sapiens living in Astoria, New York. A few highlights from Justin’s life include winning “outstanding dancer” at his high school powder puff football game, finishing fourth or fifth runner-up in the 2007 Mr. RPI competition, and successfully sharting at work in the winter of 2010. 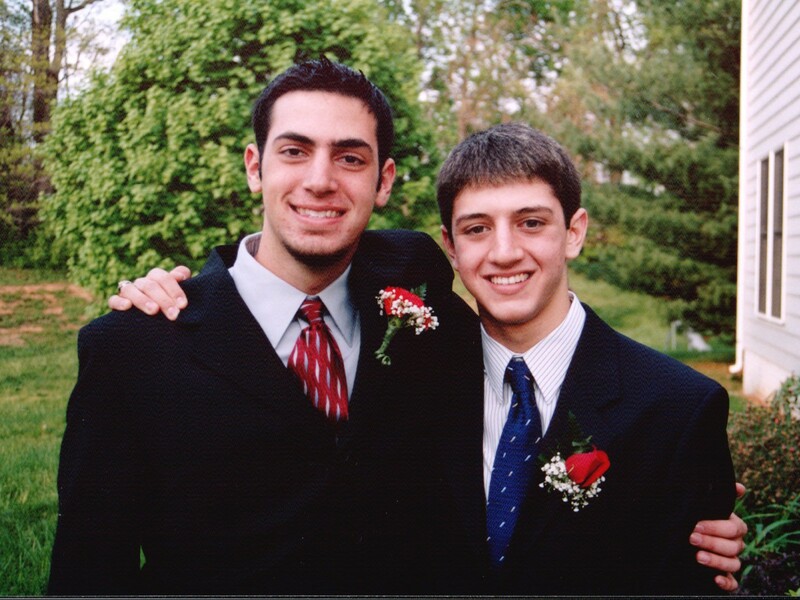 Mike and Justin grew up together in Owings Mills, Maryland. They have been collaborating creatively since childhood, in everything from comedy videos in high school to wedding songwriting in more recent days.